College management was very much strict for there rules and regulation sometimes which was good and sometimes bad so overall it was average. College is not good if you want to make carrier in, if you just want to complete your graduation or post graduation its fines option in meerut, no management, almost all day students fought for some reason. 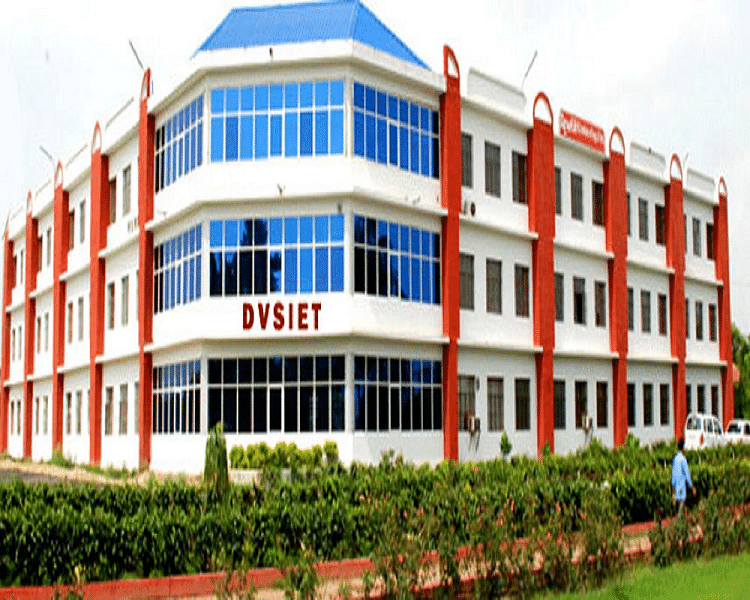 Dewan VS Institute of Engineering & Technology, Meerut was established with a prime aim to offer quality education to all the students. In order to train every individual with a professional touch the college is implementing various innovative teaching methods and techniques that sharpen the skills and enhances personal abilities.